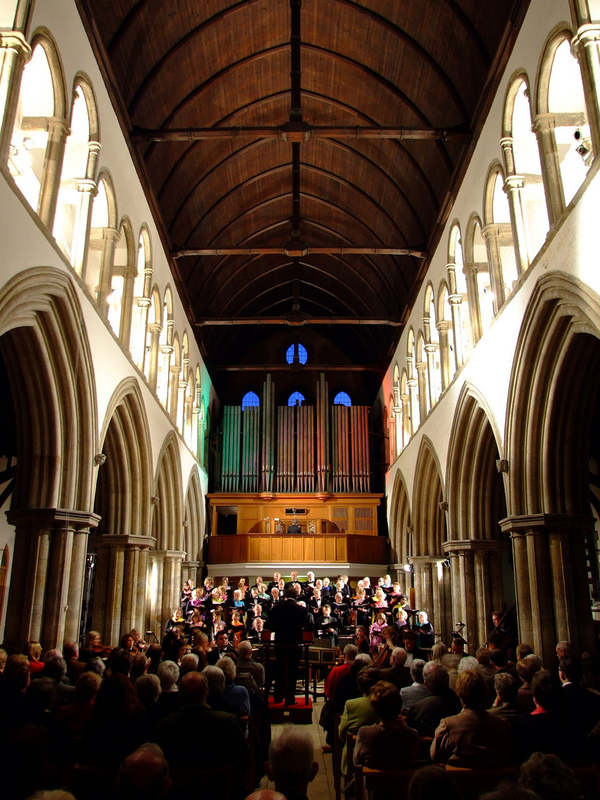 We can offer a range of services to choirs and choral societies, using our experienced team of musicians. Choral Workshop Days – using your repertoire, or something different, we can provide a full day of music-making to enhance and support your regular rehearsals. Why not invite other choirs to join in, and build links with other groups at the same time as supporting your fund-raising activities. All you need to do is to provide a venue and make logistic arrangements. Guest Conductor – we can provide an experienced choral conductor to conduct your group for a concert, a workshop, a rehearsal. Guest Accompanist – for concerts, workshops, or rehearsals, ask about the availability of our experienced accompanist, skilled on piano, organ, harpsichord and other instruments. If you are using a venue without an instrument, we can also bring and use our high quality Yamaha electric stage piano with specialist keyboard amplification. Concert Organist – available as a solo organist, an accompanist, an orchestral organist, and as a continuo player. Soprano Soloist – available either as a soloist for special occasions, or to sing solos within choral works accompanied by organ, piano, or orchestra. Enquire about availability and cost options for all of these services.